Landscapers needed a readily available standard mineral soil that met a very common spec in site plans developed by Landscape Architects. 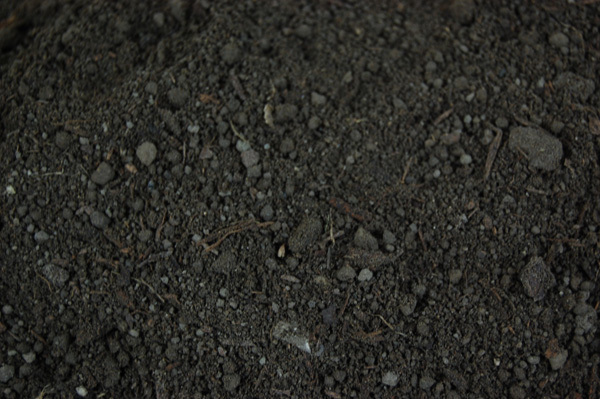 Stripped topsoil from farm fields is usually deficient in organic matter; too high in clay and silt relative to sand; and, high in alkalinity due to the limestone geology of southern Ontario. Gro-Bark® has engineered this ideal topsoil and for many years landscapers have found LA Planting Soil to be economical, consistent and available on demand. It has been used successfully in large under-sodding applications and many commercial planting projects.